Joint pain can stop you from living your life to the fullest. Not only will you have to restrict your movement, but it can also be extremely painful at times. Osteoarthritis is one of the most common types of joint diseases that affects almost eight million people all over the world. It is associated with old age and occurs when the cartilage in between bones wears away. The resulting stiffness causes the pain. On the other hand, rheumatoid arthritis affects the relatively younger demographic. When the body’s immune system damages the joints, the resulting joint pain can disrupt your regular activities. 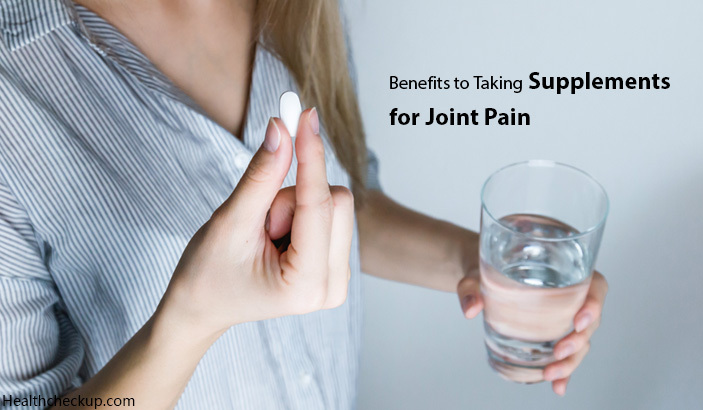 It is a common practice to take supplements in order to reduce joint pain. Most of these vitamins are available over the counter, and you can buy them with a prescription. However, the question remains as to the effectiveness of the supplements in reducing arthritis. The truth is that supplements can work miracles as long as you follow all the rules when consuming them. There are certain supplements that have anti-inflammatory properties which can help lower cholesterol. This leads to better cardiovascular health. Omega-3 fatty acids are known to be anti-inflammatory. You will find them occurring in fish oils naturally. They can also be consumed in capsule or liquid form. The ideal dosage for seeing results in 2.7 grams a day. Moreover, fish oil acts as a pain reliever for rheumatoid arthritis in some cases over time. However, there is not enough evidence to suggest that fish-oil supplements can also help treat osteoarthritis. It is key that you be patient because no supplement will give you immediate results. Taking a supplement regularly will keep your joint pain under control. You will notice that your movement will become more flexible and you will not always have stiff joints. One of the most effective supplements you can take in this regard is rosehip extract. While it has been used for medical purposes for a long time now, it was never used as a remedy for arthritis till fairly recently. There are different kinds of rosehip extracts, but a specific species called w is recommended. It contains an anti-inflammatory element named galactolipid or Gopo. Studies indicate that Gopo can ease stiffness of joints and reduce swelling. It can improve overall joint mobility by acting as a powerful painkiller. While the other types might be effective as well, there has not been enough research done on them. Antioxidants can help reduce joint pain, and the best part is that they occur as both artificial supplements and in natural food. You can have a beverage like green tea which is a powerful antioxidant, or you can buy capsules that will flush your body with the same. There is no positive side to arthritis, but once it happens you need to keep it under check no matter how. Supplements are not an overnight miracle cure; instead, they will give you long-term results by preventing more damage. When Should I Go To the Doctor For a Cold or Flu? 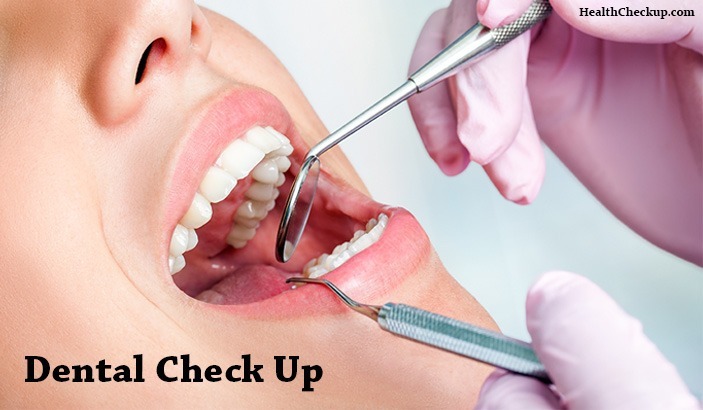 When Should You Opt For Widal Test? How To Prepare For It? What are the Causes and Symptoms of Hepatomegaly?